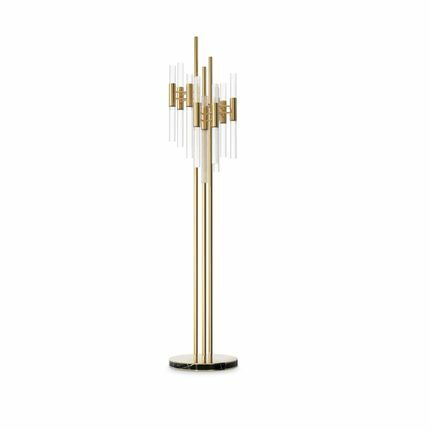 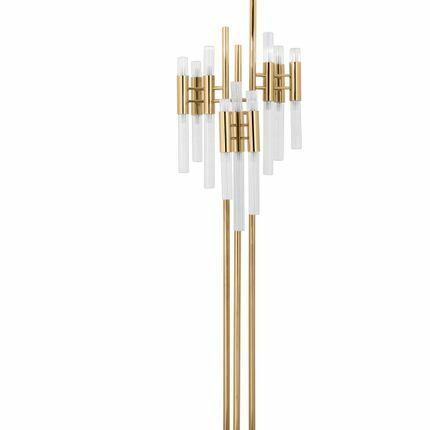 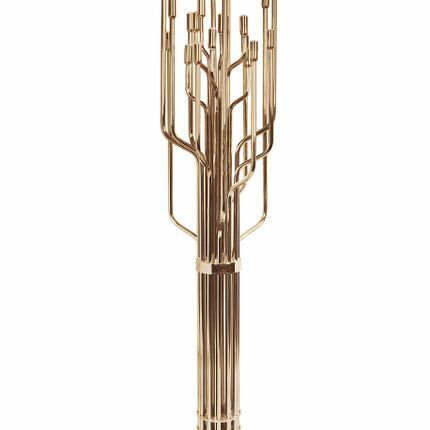 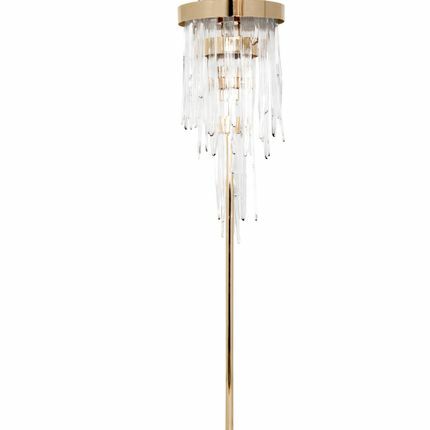 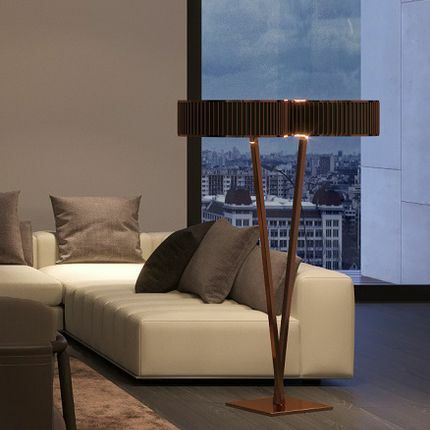 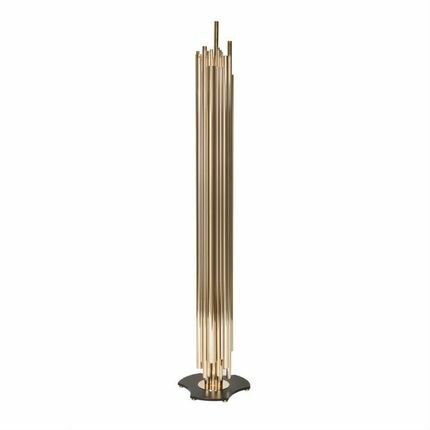 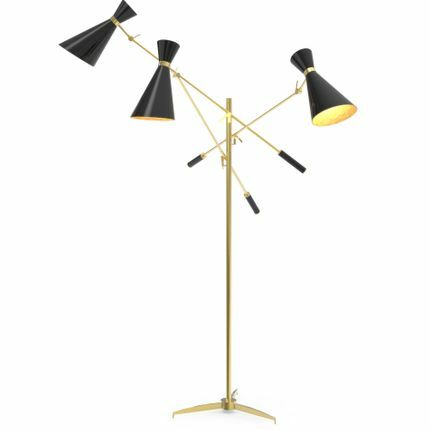 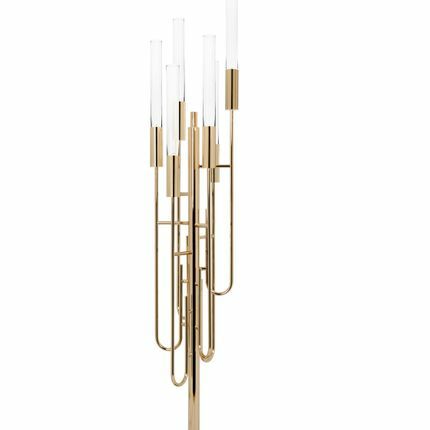 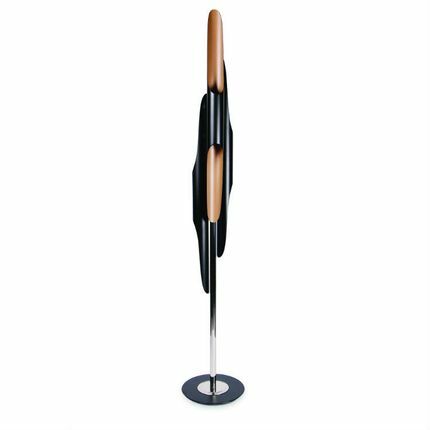 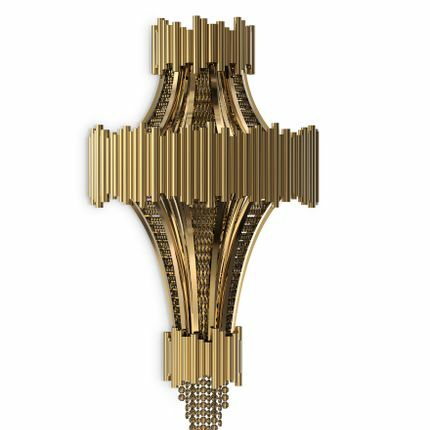 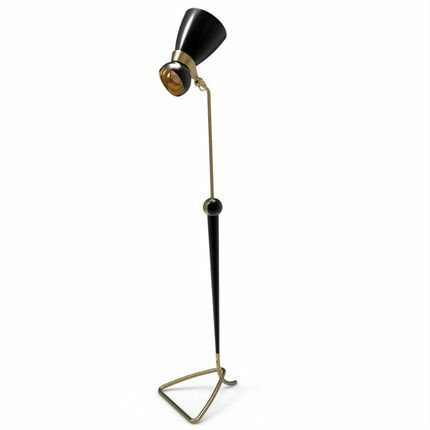 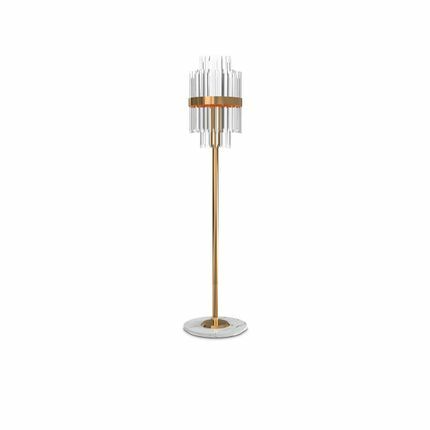 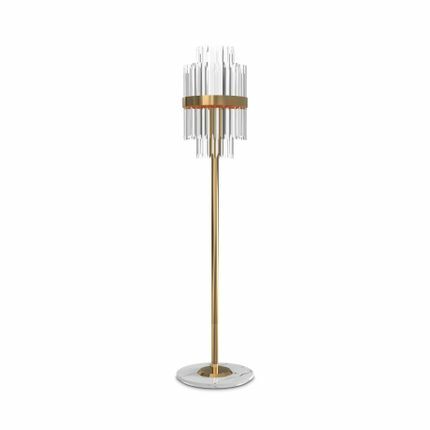 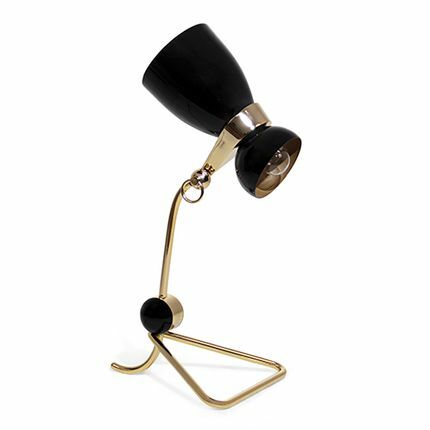 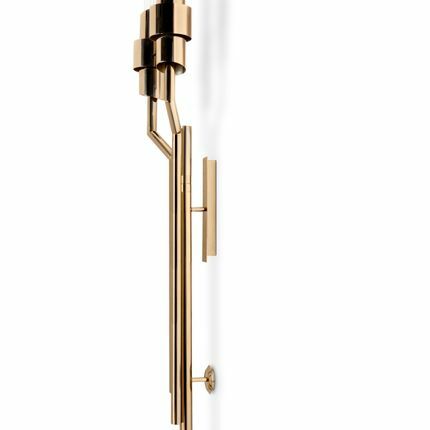 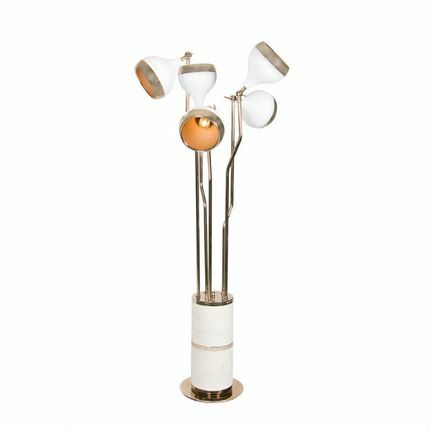 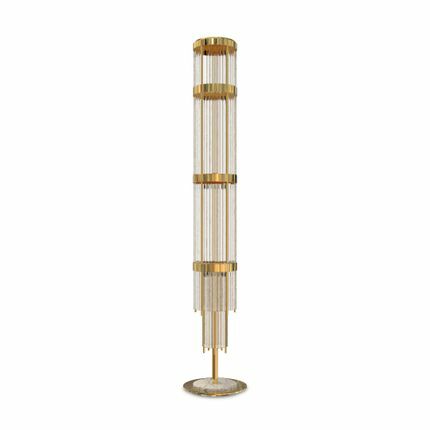 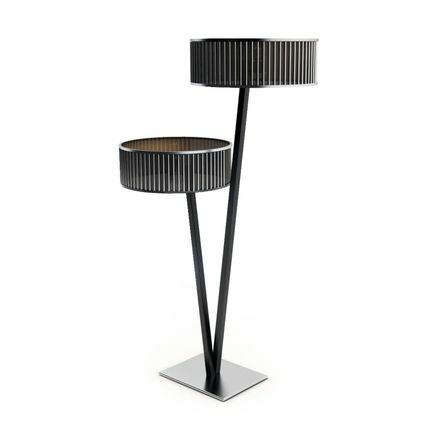 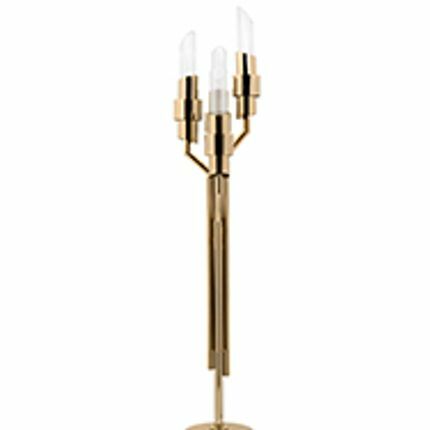 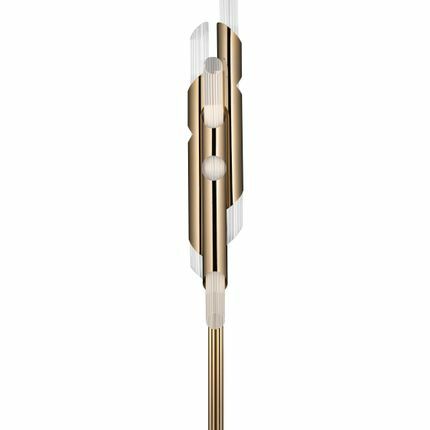 Maintaining the elegant and feminine vibe of the entire family, this McQueen floor lamp will certainly brighten everything around it. 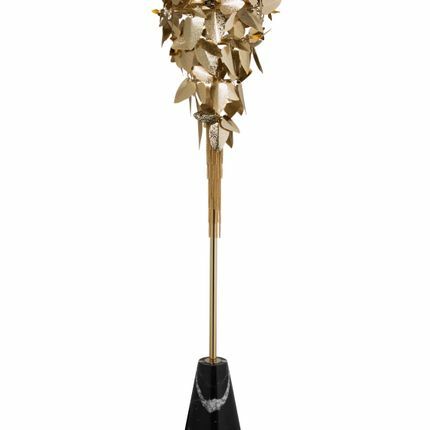 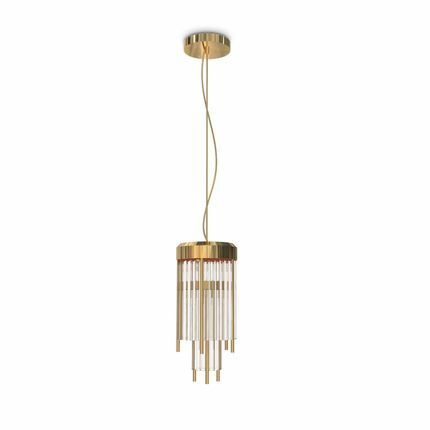 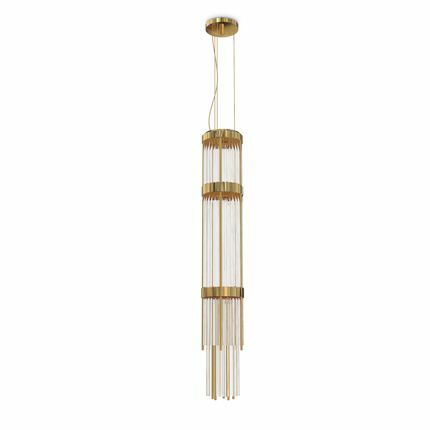 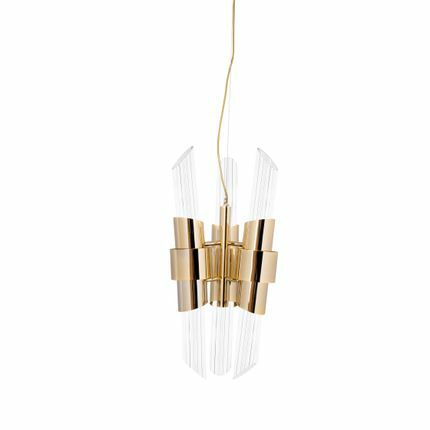 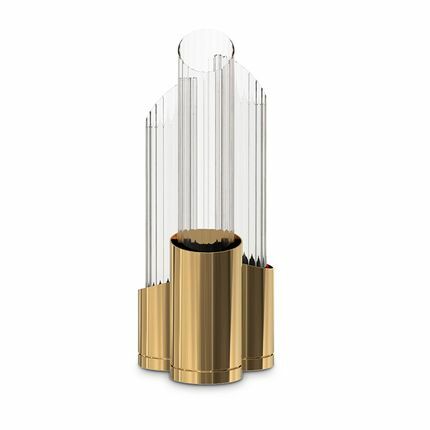 The perfect and complex combination of gold plated hammered leaves with amber Swarovski crystals encompasses a dainty light refraction pattern that will shed its light on everything around it. 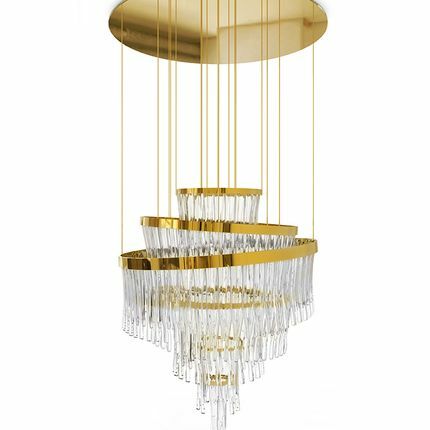 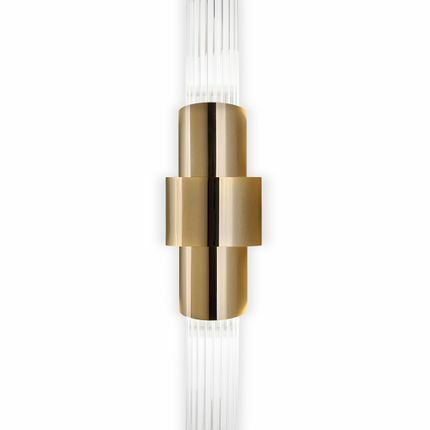 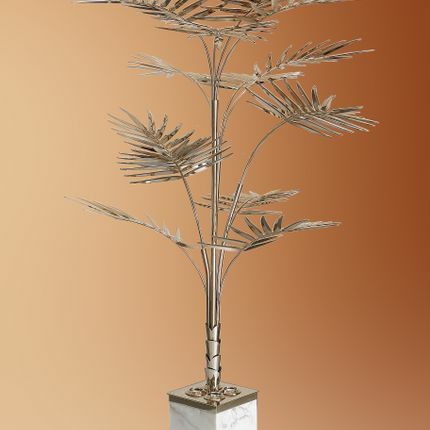 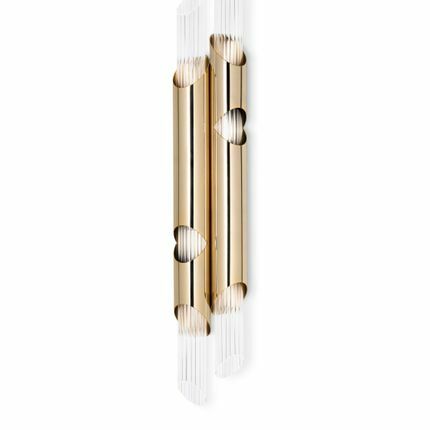 The romantic and creative nature of this piece provides an artistic and glamorous feeling to any project.